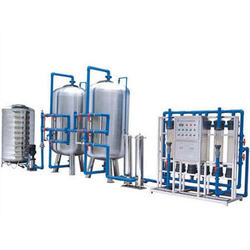 Leading Manufacturer of packaged drinking water plant, ro plant, mineral and ro water plant, industrial reverse osmosis plant, reverse osmosis technology based plant and automatic ro plant from Ahmedabad. 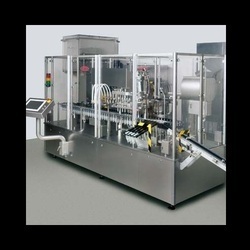 We are manufacturing complete Packaged Drinking Water plant with advanced technologies and features. We have supplied this machine to Nigeria, Uganda, Latin America, Middle East Asian Countries like UAE, Saudi Arabia, Iran, Isreal etc. Please do contact us for further information about your project. We are manufacturing RO Plant from 500 LPH TO 10000 LPH we are having advanced technology for purification of water. We are having Technical Collaboration with German and Isreal Companies for treating waters. We have supplied this machine to South Africa, Jordan, Kuwait, Nigeria, Uganda, Algeria, Nepal, Bhutan and other South East Asian and Middle East countries. We would like to request you to kindly contact us for further information about your project. Known for our abilities in engineering high-grade Mineral And RO Water Plant, we are able to meet various requirements for a range of water treatment plants. For optimum operation and non-stop function, these products are quality tested by our quality analysts. These plants have an ability to purify colored and salted water with an ease and can also remove ions, organic, inorganic, metals and bacteria from water. On demand of our clients, we can customize these products as per their specifications. We are manufacturing Industrial RO for Various Industries like Pharmaceuticals, Dairy, Textiles, Beverages, Sugar, and Power Plant. We are using very advanced automation to remove the impurities from water and convert the same as per application of customers. We have more than 398 Installation for Industrial RO all over the world. We have supplied this RO to Nigeria, South Africa, Russia, Nepal, Bhutan, Myanmar and other south-east Asian and Middle East countries. Please do contact us for further information about our products. 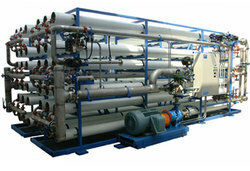 We are using Advance Reverse Osmosis Technology Based Plant for Purification of Water. Our Technology is completely German Based on Futuristic Automation. We have more than 874 Installation around the Globe our all machinery is running successfully. We have supplied this machine Middle East countries and African Countries. Please do contact us for further information about your products. 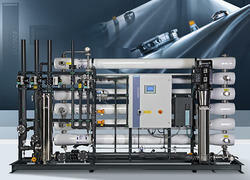 We are offering Automatic RO Plant to our clients. 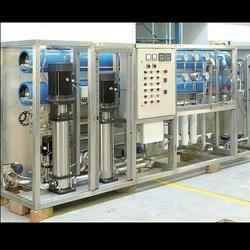 We are offering Packaged Drinking Water Plant to our clients. 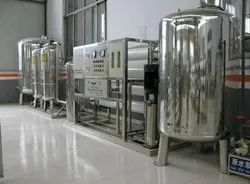 We are manufacturing Water Treatment Plant with Advanced Technology and Futuristics Automation. We have more than 764 Installation of this system all around the Globe. Have supplied this machinery to USA, Latin America, Philippines, Iran, Isreal, UK, Russia, South African and few other Middle East and African Countries. Please do contact us for further information about our products. 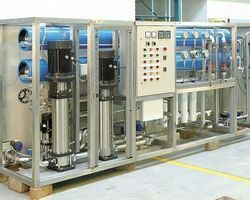 We are manufacturing Drinking Water Treatment Plant for the purification of water, we have supplied this purification system to South East Asian Countries, Middle East Countries and African Countries. This purification is having advanced features to remove physical-chemical and Biological Impurities from the water. Please do contact us for further information about the project. 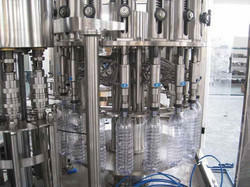 We are leading manufacturer of Mineral Water Machine. 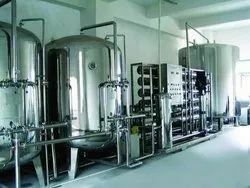 We are manufacturing Reverse Osmosis System for our Mineral Water Plant project as well as Industrial Water Plant Project for purifying and treating RO. We are having vast experience this field and supplied to South Africa, Uganda, Germany, Isreal, Pakistan, Uzbekistan, Nigeria, Rwanda, Kuwait and other south-east Asian countries and middle east countries. 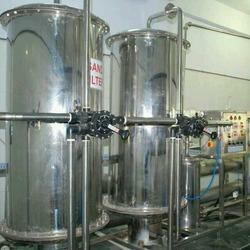 We are leading suppliers of Mineral Water Plant.